Missing teeth are nothing to smile about. But with dental implants, you can fill those gaps permanently, brighten your smile and boost your confidence. Unlike dentures or removable bridges which may be loose or uncomfortable, dental implants look better, feel better and give you back your biting power. 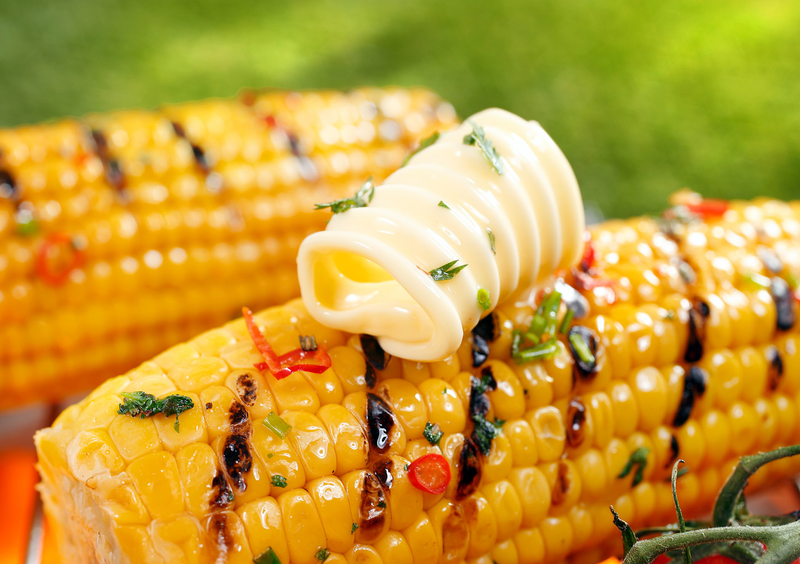 Corn on the cob, anyone? Unfortunately, replacing missing teeth with dental implants isn't always an option. Why? A basic dental implant typically costs $1,250 to $3,000 -- or as much as $60,000 for a full set of implants on both upper and lower jaws. Clearly, dental implants are a major investment. Because implants are classified as cosmetic dental procedures, they are often excluded by dental insurance. Other dental insurance plans offer some coverage but require waiting periods of up to five years before implant coverage begins. Other insurance plans exclude implant coverage if it’s linked to a pre-existing condition. With Spirit Dental, you don’t have to worry about exclusions buried in the fine print. Our policy is clear: Every Spirit Dental plan covers tooth implants. With Spirit Dental you also have more flexibility, more preventive care and more annual coverage. Why don’t all dental plans cover implants? Implants first came into practice in the 1990s, and are still considered a cosmetic solution. Because implants are more expensive than bridges or dentures, dental plans often choose the most affordable fix. If you compare dental insurance companies, you’ll find Spirit Dental among the leaders in implant coverage. What is reasonable and customary? The term “reasonable and customary” refers to basic norms regarding procedural costs. While dental procedure costs vary by region, a generally accepted “reasonable and customary” cost helps guide reimbursement. Find out your cost with a simple Spirit Dental 30-second quote. Many dental insurance policies impose a waiting period on certain procedures. With Spirit Dental, there are no waiting periods. Period.